Tonight's all-new 'Hannibal' installment, "Buffet Froid," will keep the focus largely on Will Graham's deteriorating state of mind, but the final few episodes of the season will bring back both 'Hannibal' favorites and Bryan Fuller alum alike. 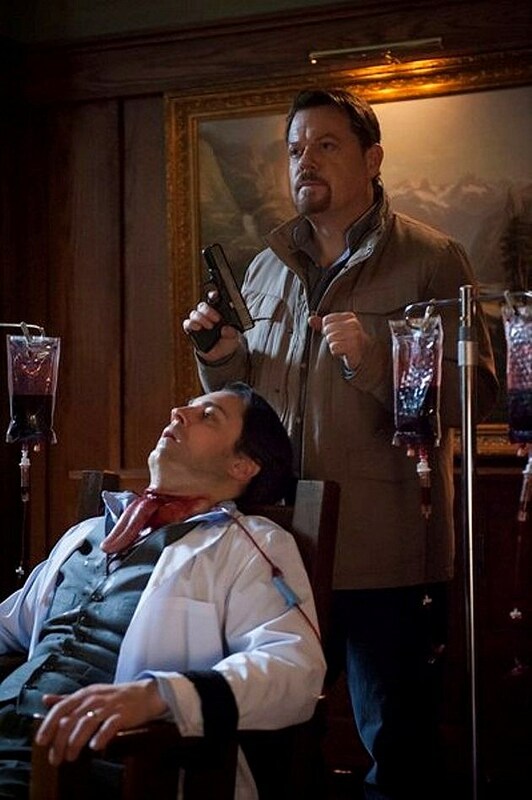 New photos from upcoming 'Hannibal' installments "Rôti" and "Relevés" reveal the return of both Eddie Izzard's sinister Dr. Gideon Abel, as well as 'Dead Like Me' vet Ellen Muth, but what new horrors will they bring? What was interesting about having Ellen on the show was that there was actually an opportunity to deconstruct our previous ['Dead Like Me'] collaboration in a very unexpected way. Her character has the same name, [George], and is a reinterpretation. Muth isn't the first time that Fuller has rifled through his toy chest for a familiar character, as 'Hannibal's second episode, "Amuse Bouche," featured 'Wonderfalls' star Chelan Simmons briefly reprising her character Gretchen Speck as a potential serial killer victim. 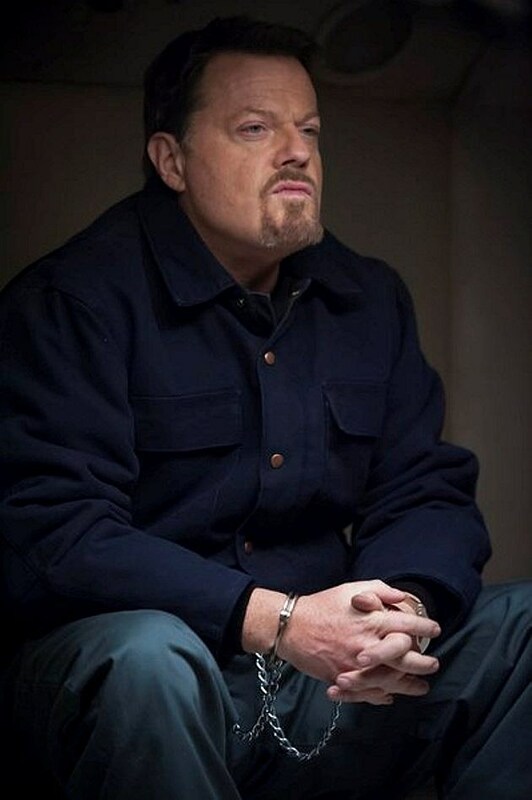 And speaking of reprisals, NBC has released new photos from next week's episode "Rôti," highlighting the return of 'Mockingbird Lane' star Eddie Izzard's Dr. Abel Gideon, as well as June 12 episode "Relevés" with a more familiar look at Muth's character. Take a look at the latest 'Hannibal' photos below, and tune in tonight for our review of "Buffet Froid"!